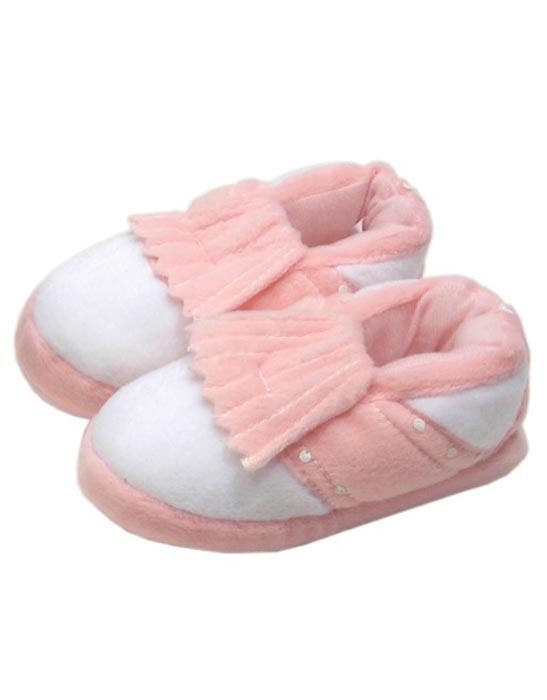 What a great way to introduce your new little girl golfer to the game you love, than by slipping their little feet into the softest, warmest and snuggliest golf slippers they will ever wear. Best of all, they are just like Mommy’s and Daddy’s. Bonding at those EARLY morning rounds is more laid back when everyone is comfy in these big over stuffed soft slippers. 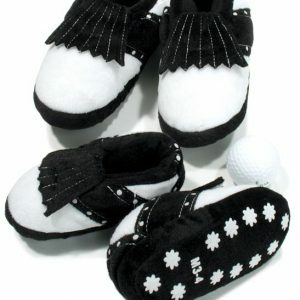 Classic old style golf design right down to the kilties and saddle shoe style, these shoes will start the new little golfer off on the right foot. 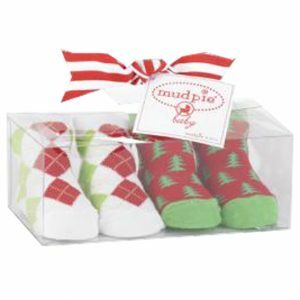 Little kicking feet are protected and kept warm by soft padding and non slip bottoms help keep those new to the art of walking from unnecessary slips and slides. 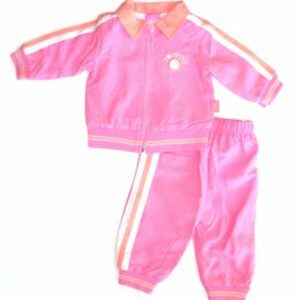 ONLY AVAILABLE IN TODDLER SIZE. • So comfy, she won’t want to take them off. 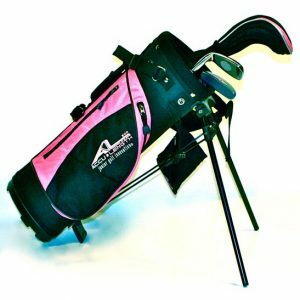 • So cute and so reasonable in price, you can buy some for all your “new to the tour” friends golfing babies. Great gift for shower’s. 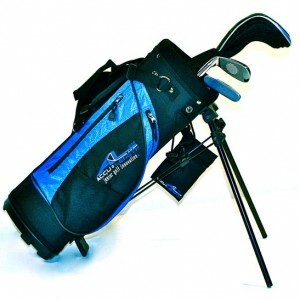 Your gift will delight the new golfer and her family!! 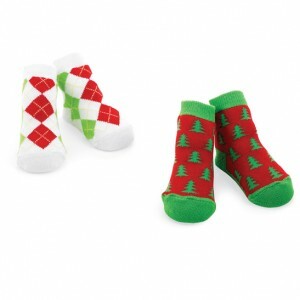 Categories: Baby Golf Footwear, Girl Toddler Golf Gifts.